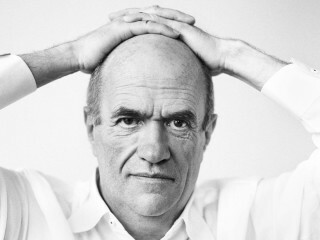 Inprint presents novelist Colm Tóibín as part of the 2016-17 Inprint Margarett Root Brown Reading Series. Tóibín has been shortlisted three times for the Man Booker Prize. His eight novels include The Master, winner of the Los Angeles Times Book Prize and Dublin IMPAC Prize; and Brooklyn, winner of the Costa Book Award and made into an Oscar-nominated film.